I made a movie for the new TNF shop in Hakuba! 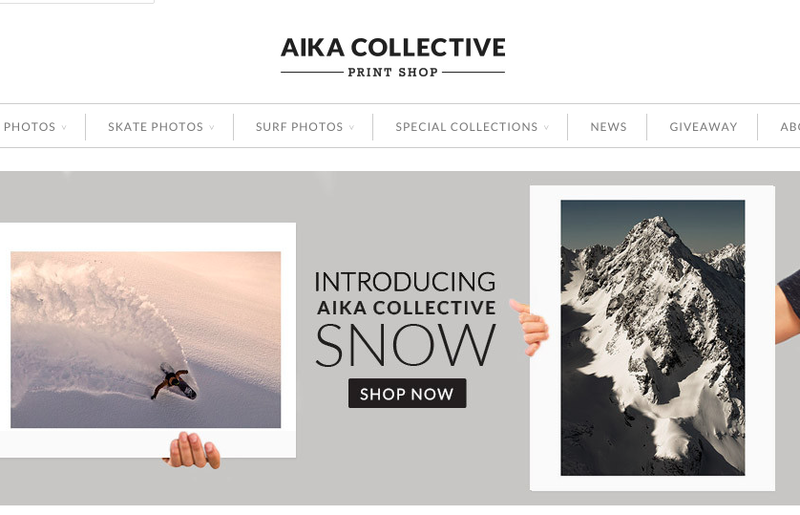 AIKA Snow collection goes live! I am very happy to be a part of the AIKA website which provides prints of Skate, Surf and now Snow photographers to anyone who desires one! 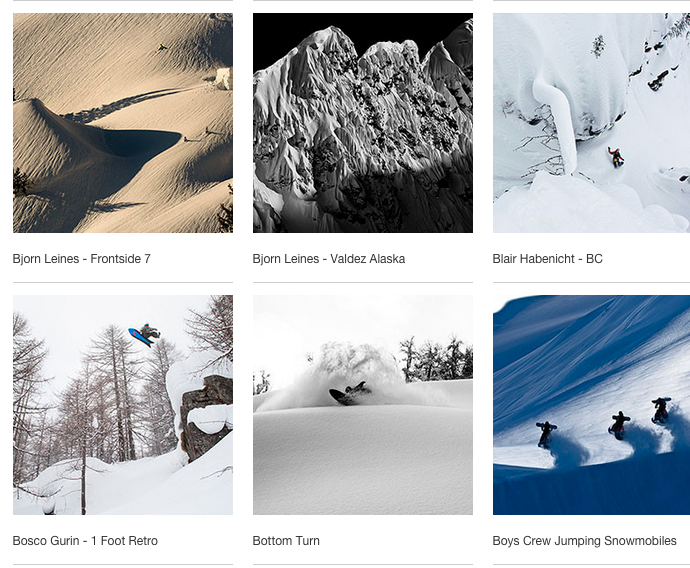 The Snow collection launched today and it is an impressive selection of photographs! Happy to be included with a lot of heavy weights in the field! Please have a look and order a print if you find something you like!